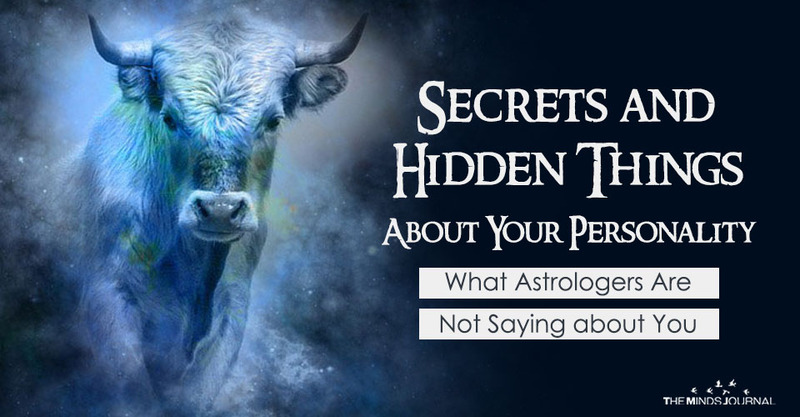 What we see is not – always – what is real and this applies to Astrology and the Zodiac Signs too. Here I will briefly guide to an interesting journey trying to discover the true nature of Zodiac Sign. Are you ready to know the Truth about you? What you actually see when Aries is trying to assert his/her dominance is an urgent call for validation and approval from you. They need reassurance because deep down in them lies a very romantic and sensitive nature. They really CAN be a mighty knight or a dazzling princess once you”ve managed to boost their enthusiasm and confidence. They can even give their lives trying to defend the ones they Love but they really really need your positive feedback. They need to be loved and appreciated! Do you know why they are so insanely stubborn? Do you know why they will -almost- never change their minds? It”s because they really feel so lonely inside. That”s probably due to some experiences during they childhood when they felt that all they”ve got is themselves. Taurus is full of power because they never depend on anyone else. This also explains their selfish deeds but trust me. When they do say “I Love you” they really mean it, although it be hard to see it most of the times. Ever moving, ever thinking, ever trying to do something different… this really can push others to their limits especially when it comes to long-term relationships. A typical Gemini seems disorientated – if not lost! This is because when they tried to be stable was the time they ended up being really hurt. Their unbearable mood swings date back to the time they thought they’ve figured out everything and unfortunately they haven”t had. They cannot forgive themselves for acting foolishly and this is a painful scar. Playing the Victim is what makes them so cute but also irritating sometimes. Their vast, deep ocean of emotions is hard to stay unnoticed but there”s a perfectly good reason for it. They play the “blame game” only to delay the harsh judgement from themselves. They are extremely clever yet they always try to avoid “coming clean” because they are extremely hard with their decisions and choices and they got such a great memory that doesn’t help the healing process. The first time you meet a Leo you may feel dazzled by their noble appearance, their confident way of walking and the way they establish their dominant presence. Smoke and mirrors. A typical Leo is really sensitive and trying to hide the depth of their emotions. They secretly blame themselves when something goes wrong although they might never say it out loud. They really want to help as their truly generous nature pushes them to, yet most of the times they feel that have failed you and most importantly themselves. This explains the typical “diva” attitude.